Amazing Locations. Steps From the Beach. Modern & Thoughtful Design. Luxury Upgrades. Old Florida Feel and Locally Owned & Operated. Whether you are looking for a pet friendly cottage, a romantic getaway, or a location for your next family vacation, reunion or wedding, we have the perfect spot. Why be just a number at one of the large corporate hotels, when you can stay in a luxury cottage steps from the beach. 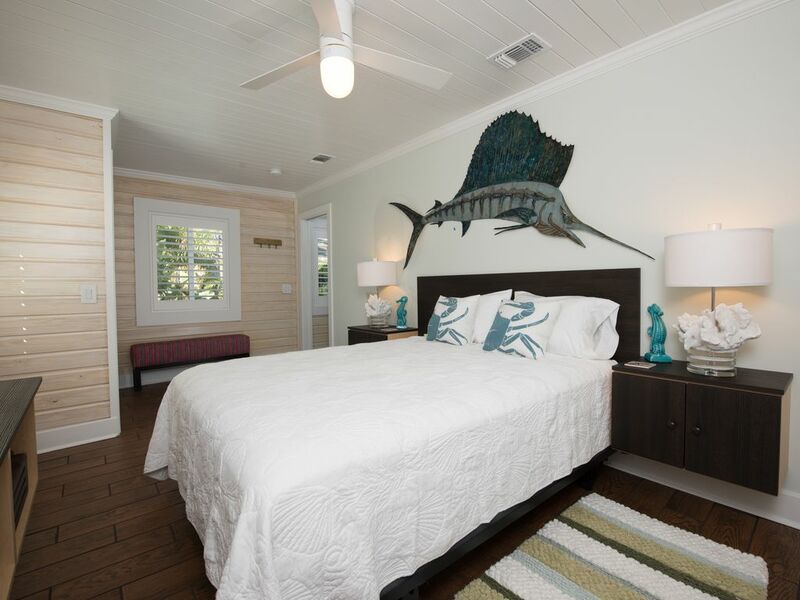 Sunset Inn & Cottages & 6West Beach Cottages are truly a diamond in the rough. Our local owners and staff will ensure that you have an incredible experience. This luxury boutique property with beach access features six cottages, all which are nestled around a beautiful heated pool. From the pool area you can sunbathe in our comfortable loungers, take a dip in the heated pool or enjoy drinks under the tiki hut. This luxury boutique property with beach access features six cottages, all which are nestled around a beautiful heated pool. This luxury boutique property with beach access features six cottages, all which are nestled around a beautiful heated pool. From the pool area you can sunbathe in our comfortable loungers, take a dip in the heated pool or enjoy drinks under the tiki hut. A very short stroll from our back gate leads you to the white sandy beaches! Lovely Private Oasis for a family trip- Beautiful modern clean updated rooms. We had the whole resort for our extended family which is the perfect way to enjoy the tiki hut and heated pool, which all rooms surround. Our group of friends has been traveling to the Madeira Beach area for the last 10 years. Finding a place that will accommodate 4 or 5 different families is always a challenge. 6West Beach Cottages was ideal for our group. The owners spared no expense when they totally renovated the property. Everything is top of the line. Our group had such a great time and were so satisfied, we can't wait to return to 6West Beach Cottages. Had an amazing time here. 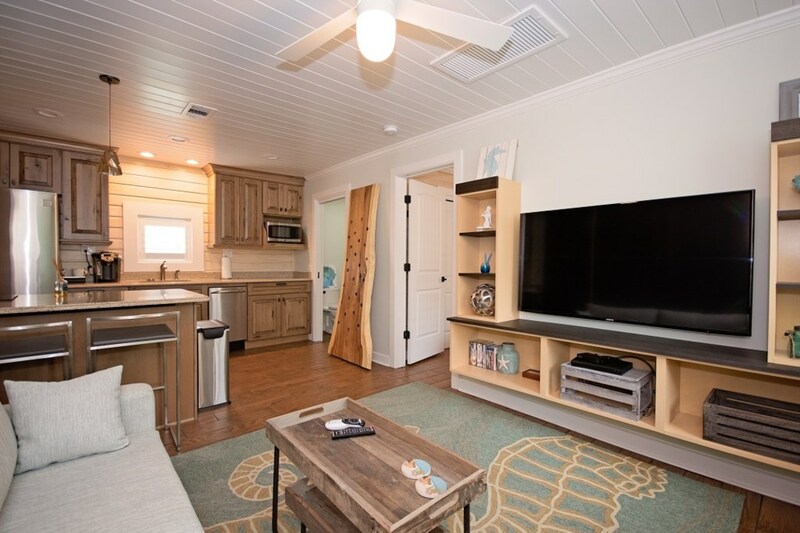 Sunset Inn and Cottages will change the way you book your next trip. We spent 4 days in the Lookout Penthouse, room was very clean and designed and decorated very nicely. It really felt like it could be home. It's right across the street from beautiful Sunset Beach, 5 min walk if you want to fish (I caught a snook) absolutely no traffic or noise. It's just the best way to experience the island without the hustle and bustle of the town. Thanks again to the team that treated us so great, we will definitely be back.